Looking for a second-hand Audi in the Bury region? At CC Cars Limited, we offer an extensive selection of automobiles from this leading manufacturer in prime condition, all of which are on our website. From sleek saloons, like the classic A4, to tough SUVs like the SQ5, Audi makes gorgeous, polished motors. The make continues to be overwhelmingly popular for its impeccable craftmanship. 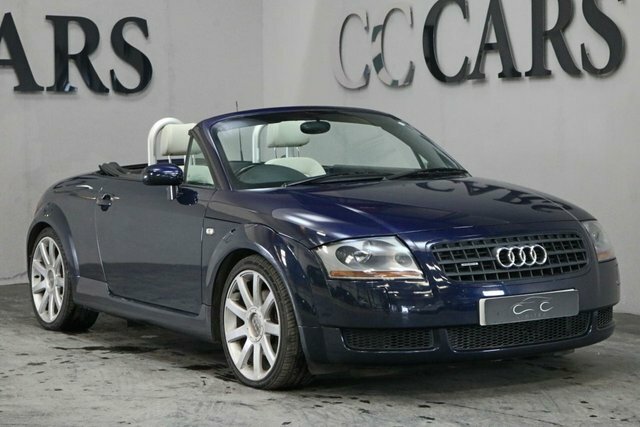 You are certain to find a Audi car for you, and there is nowhere better to purchase it than CC Cars Limited. Quality and value are our top priorities. 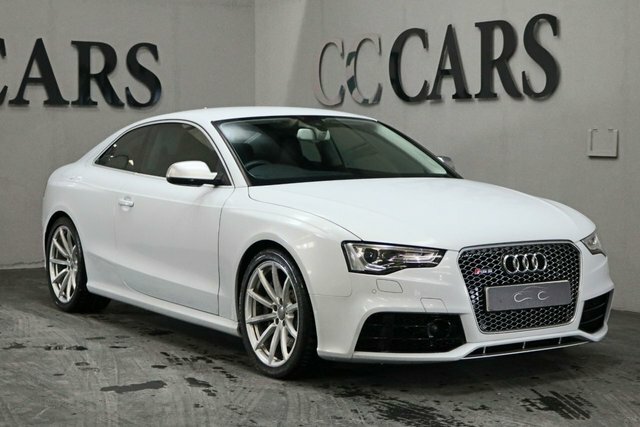 Discover your next Audi car at CC Cars Limited in Dukinfield, a short drive from Bury.